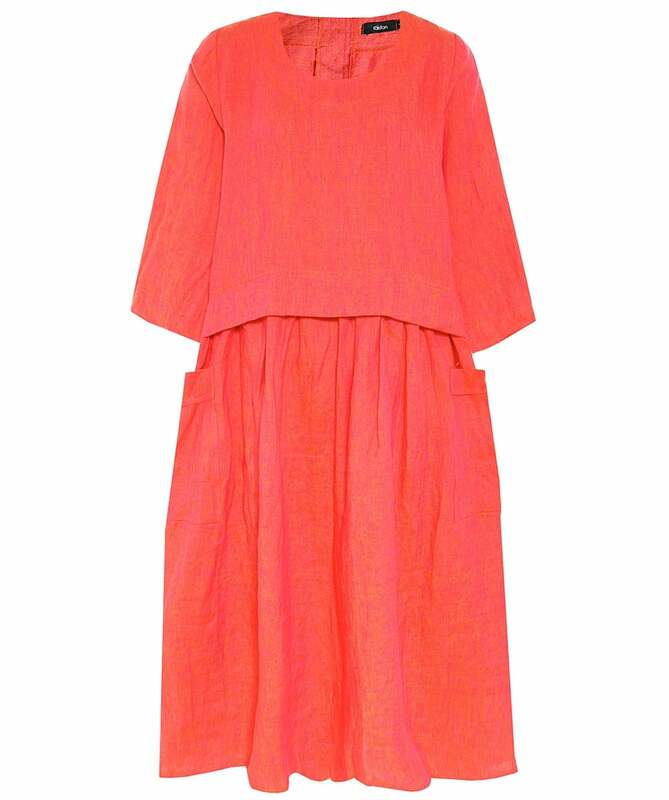 Crafted from linen the Ralston Della dress showcases the label's timeless loose fit. Featuring a button fastening, waist band and a-line skirt to create a voluminous skirt the dress is perfect for casual occasions. Complete with a round neckline and long sleeves this dress will style effortlessly with a colour block tote and ankle boots.